East Coast Golf Management is a four year old company that is having a tremendous impact on the Myrtle Beach golf market. The company was started By Mike Buccerone and Chuck Huthinson. 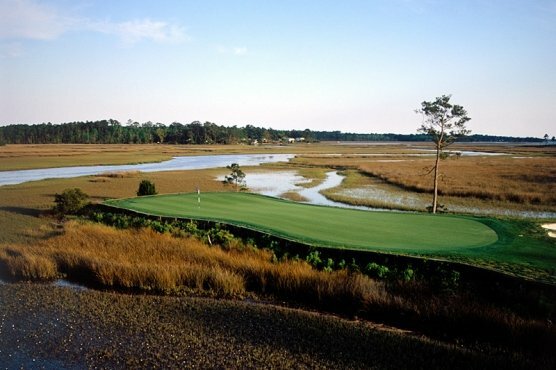 East Coast manages six courses that include Rivers Edge Golf Club, Indigo Creek Golf Club, Azalea Sands, King’s Grant Golf & Country Club in Fayetteville, N.C., Balsam Mountain Preserve in Sylvia, N.C. and the recently acquired Diamondback Golf Club. East Coast’s marketing cooperative recently added Whispering Pines Golf Club in Myrtle Beach, Magnolia Greens Golf Course in Leland, N.C. and Compass Pointe in Wilmington, N.C.
A Myrtle Beach Golf Authority golf package can combine any of these wonderful Myrtle Beach golf courses to create the perfect package. 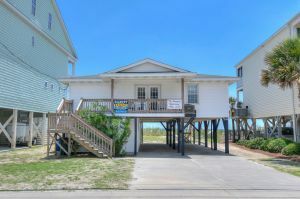 Combine these Myrtle Beach top golf courses with the outstanding Myrtle Beach accommodations and your Myrtle Beach golf vacation will be one that will be remembered for a lifetime and will ensure that you will return year after year. Congratulations and good luck to East Coast Golf Management as it continues to grow and expand the Myrtle Beach golf market.